Zoe Adams currently resides in Hawaii. She was born the fifth of eight children in the Midwest. A big family and a family store gave a lot of human interaction and work experience at a very young age. Her mother gave a love for books, paper, pens, and any other creative mediums. Her father instilled work ethic for making, repairing, or polishing things until they shine. There was a lot of competition in the large family and she learned how to tell a good story with few words. Some days she can be found at the beach or kayaking with her husband and partner of twelve years. They have no children but are perfectly content to spoil a dog. 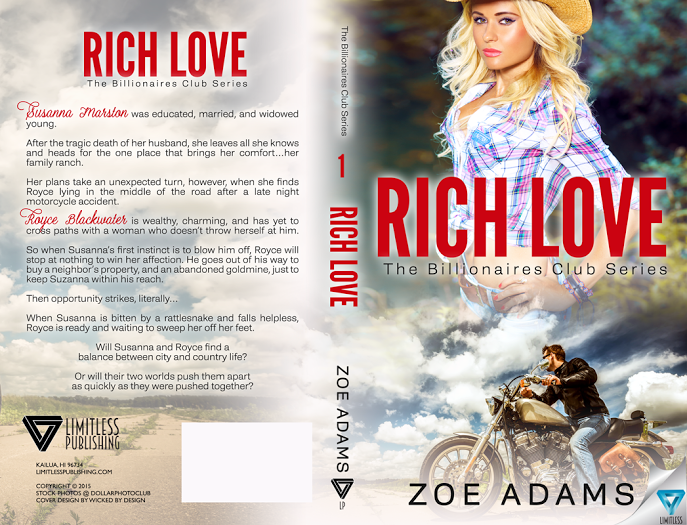 On other days, Zoe writes in a fictional world where love rules and romance is mandatory.